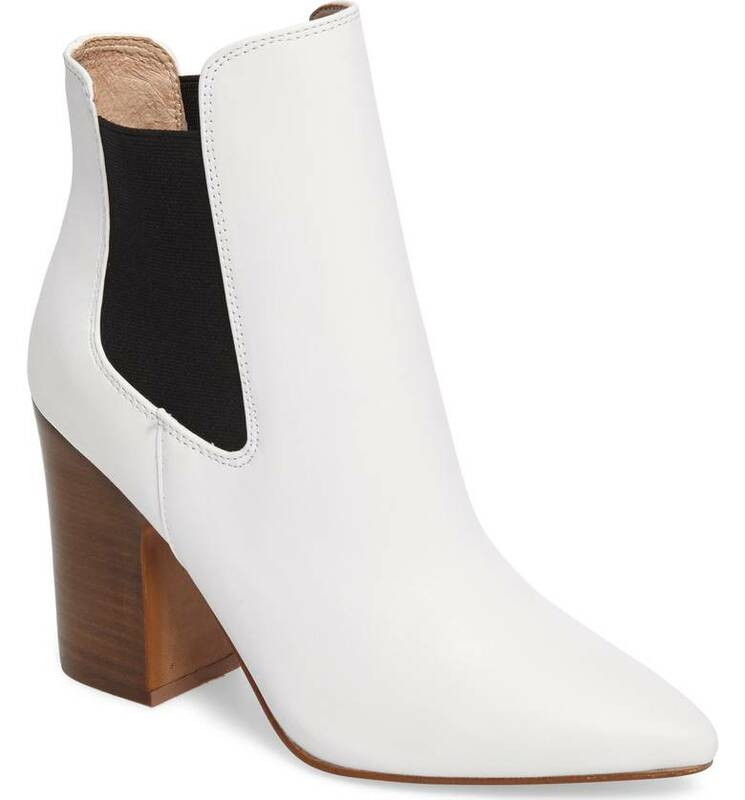 Since the fall of 2017, the white boots trend has been going strong. From celebrities to fashion bloggers, so many people are loving this trend. 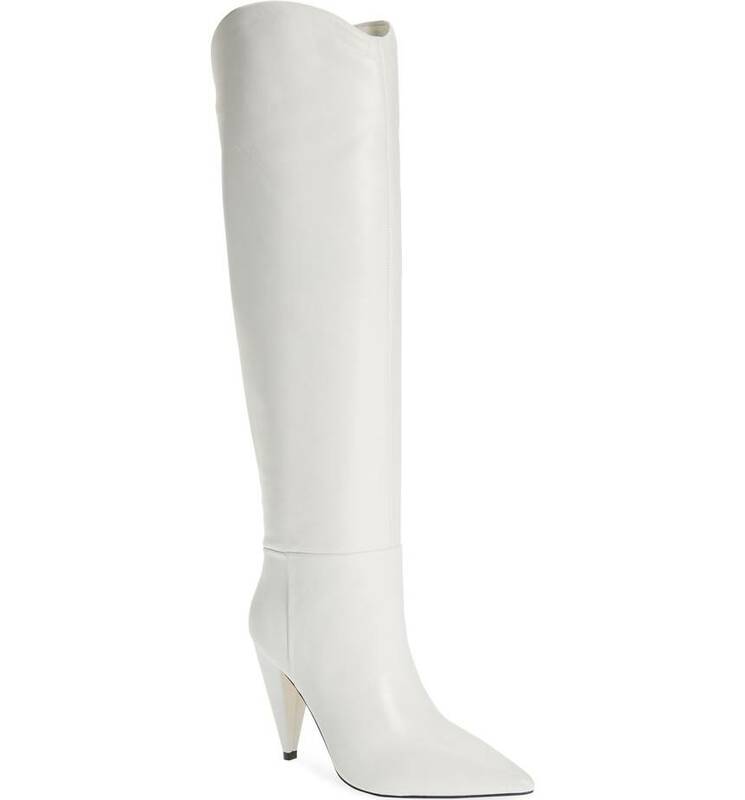 Personally, I cringe at the thought of white boots. Only because, I’m a klutz and would probably spill something on them my first day wearing them. I could see me spilling my vanilla skim latte all over them. 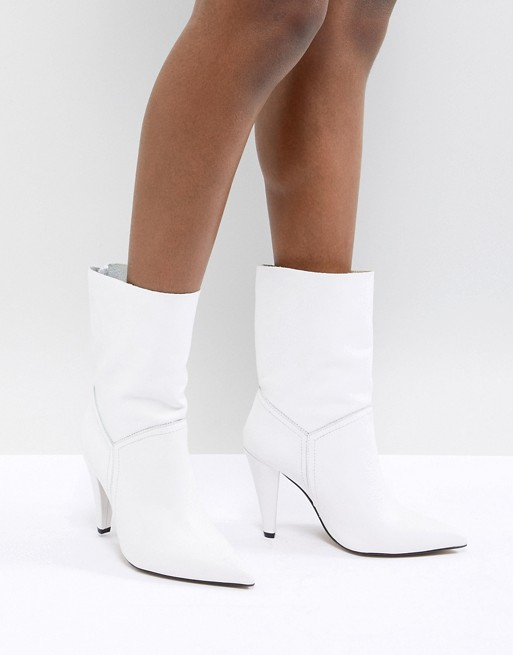 Nonetheless, white boots are really a cool way to revamp your outfits. They add a cool and of course mod feel to any outfit you wear them with. White boots are not a new trend. They’re just like all the other trends. One minute their in and the next people toss them to the back of their closets for a few years. I couldn’t help but wonder why there was an interest in them again. Perhaps its the way Victoria Beckham, Marc Jacobs, and Narcisco Rodriguez styled them for their fall collections. At Marc Jacobs fall show, a model wore a pair of calf length white boots with a corduroy fur collar coat. Victoria Beckham paired white boots with printed maxi dresses. Whether you’re a fan of the trend or not, you have to admit that they add a certain flair to outfits. There also pretty statement making shoes to wear. Influencer Rochelle from Beauticurve shows off a bold and stylish way to wear the white boots trend. 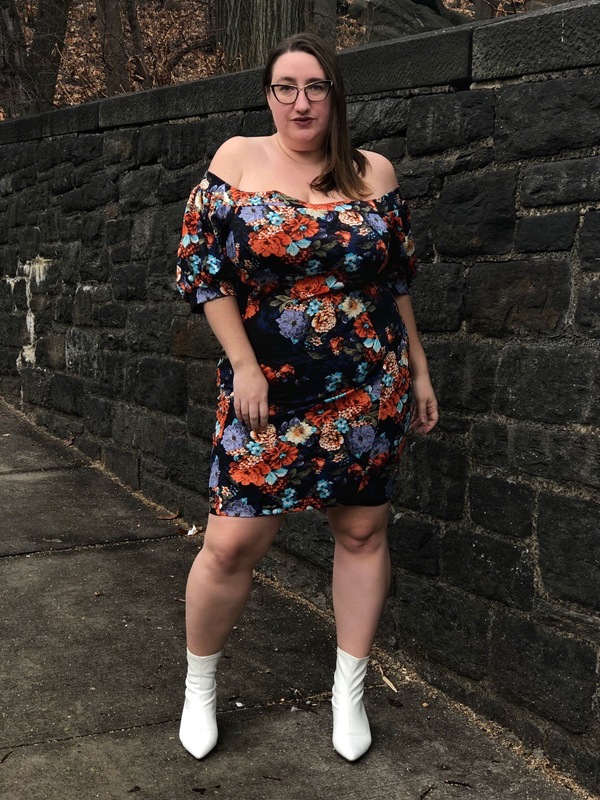 Influencer Sarah of the blog Curvily Fashion paired white boots with a floral dress. 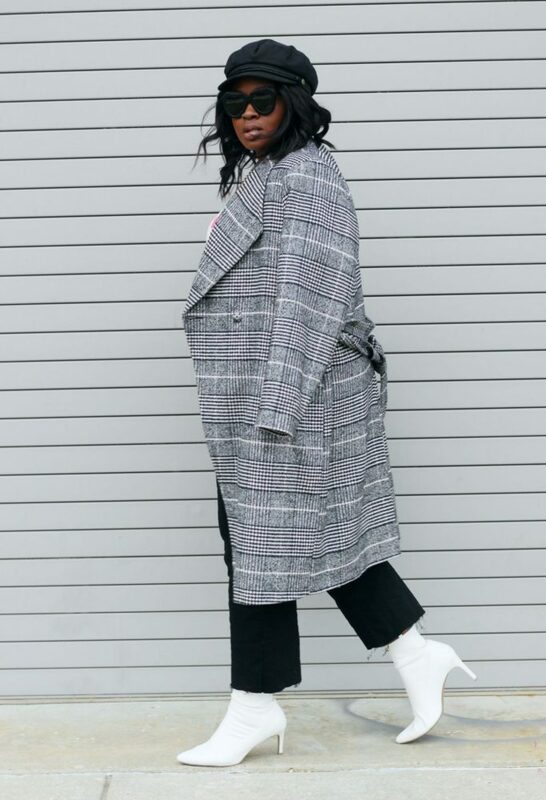 Blogger Supple Chic works a pair of white boots with a plaid coat and driver hat. You can also rock the white boots trend with denim for a modern look. 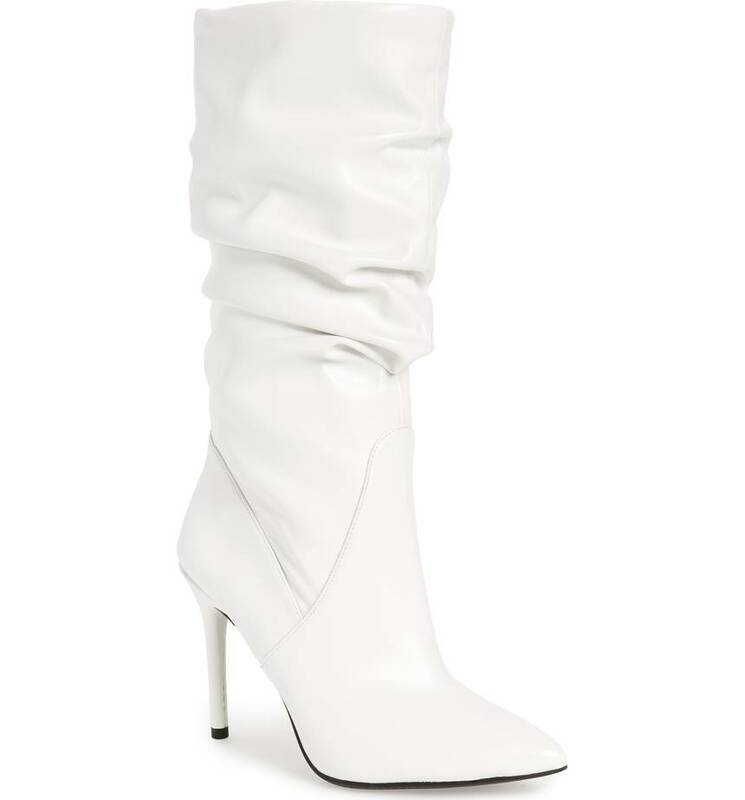 Would you rock the white boots trend? I read this article and found it very interesting, thought it might be something for you. The article is called Are You Into The White Boots Trend? 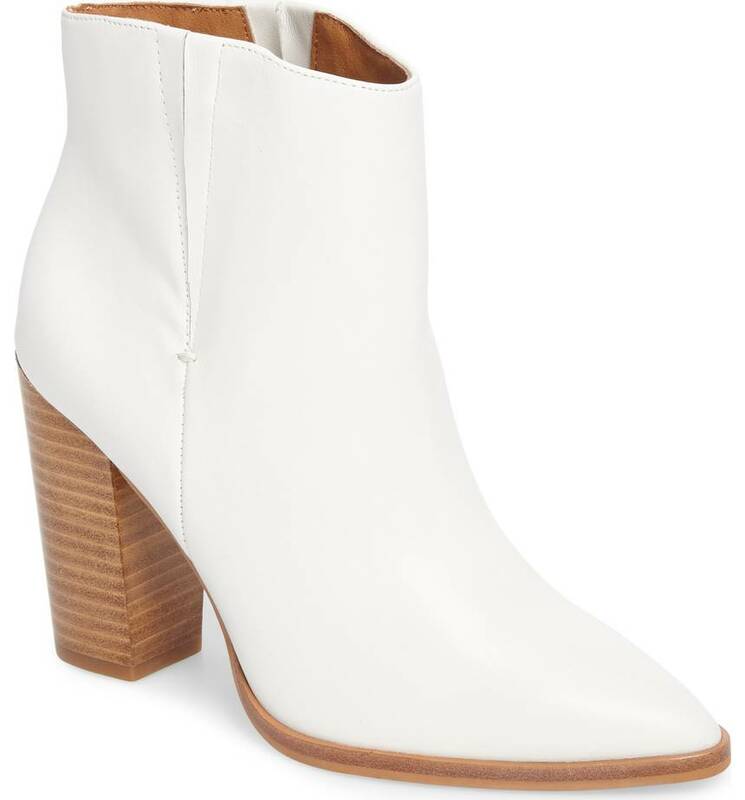 We Found 6 Stylish Pairs To Wear This Winter and is located at https://stylishcurves.com/are-you-down-with-the-white-boots-trend/.